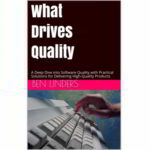 My successful 2nd book What Drives Quality is now also available as a paperback edition. 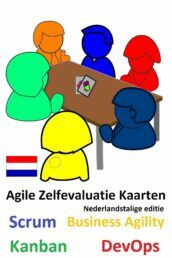 You can buy the book in my webshop, on Amazon and Bol. It will become available in all major online bookstores. 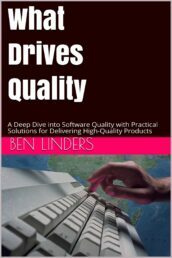 Only the first edition of What Drives Quality is available in paperback format, see below how you can get the second edition in ebook format. 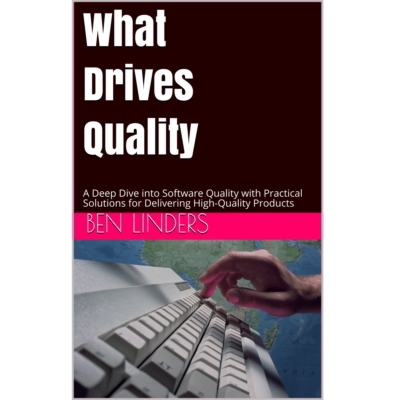 The paperback edition can be bought in my webshop: What Drives Quality -1st edition (Paperback). 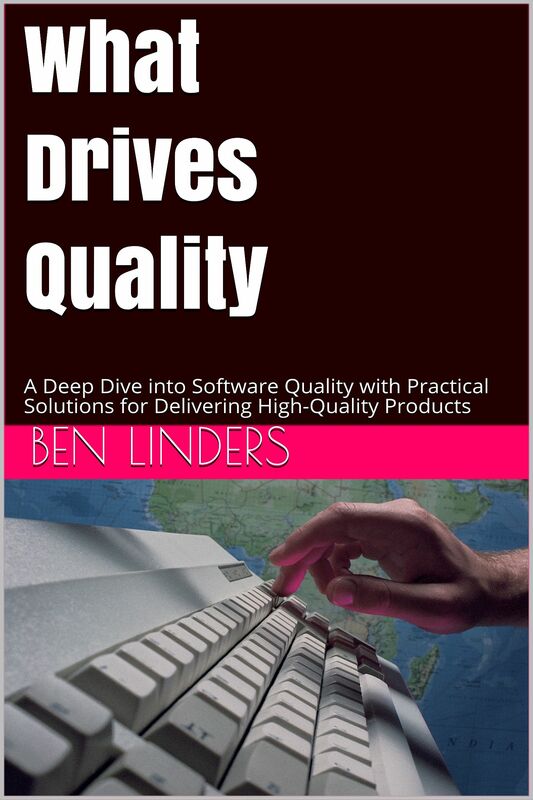 If you want the ebook edition, then choose What Drives Quality -1st edition (eBook). 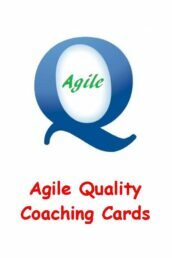 The Agile Quality Coaching cards are an add-on to the book. 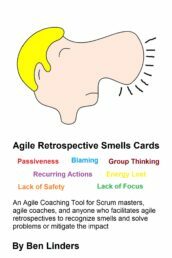 The texts on the cards are based on the book. 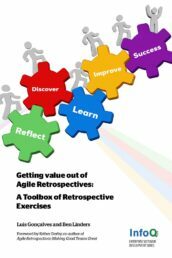 Customers in the Netherlands and Belgium can buy the book What Drives Quality on Bol.com. 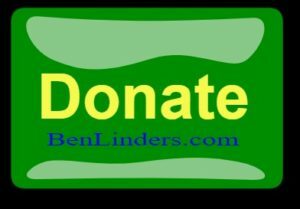 Please buy it from “verkoper Ben Linders Publishing”; that’s me selling books on Bol. 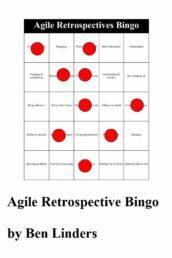 I’m working on the second edition of this book. Where I initially expected to release this edition in 2018, the release is now planned for the end of 2019. 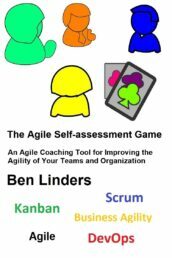 Until the edition is released, you can buy the Second Edition of What Drives Quality as an eBook only on Leanpub; you will automatically get all updates toward the release of the second edition for free.